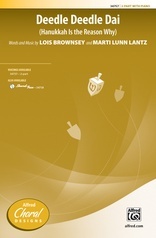 There are many traditions of Hanukkah, and this piece captures them all. 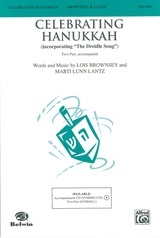 The musical feel is gentle, yet traditional, complete with a "lai, lai, lai" chorus. 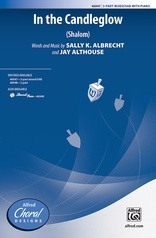 The text tells of the Hebrew holiday's traditions, including the lighting of the Menorah and playing with the dreidel. 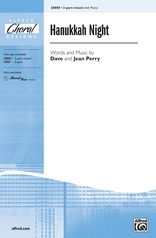 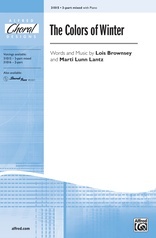 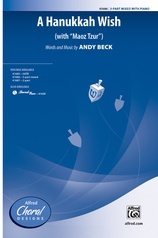 The SoundTrax CD is arranged in an authentic Hebrew style. 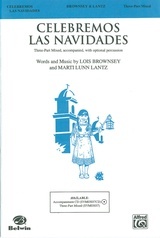 A great cross-cultural touch for your December concerts.